Report on the progress of these learners. Given that all LMSs have these two features in one form or another, it’s probably not surprising that given the 50/50 odds, reporting consistently comes out on top as the feature that most disappoints LMS administrators. 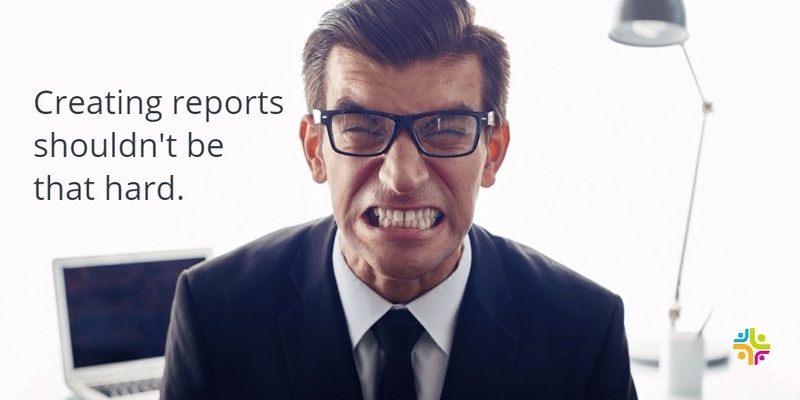 A couple of years ago, I wrote that “LMS solution providers are constantly walking the fine line between ease-of-use and how powerful and customizable to make their reporting features.” There’s another reason, though, why many organizations hate their LMS’s reporting. A customizable course activity report such as the one above meets the needs of the vast majority of LMS administrators. A small percentage, though, may have unique needs that depart from the template. Perhaps they need a specific column of data added that isn’t part of the template. Or, perhaps they need a new template that isn’t part of the standard library. That’s where disappointment may set in. For clients with unique reporting needs, some LMS vendors may provide automated custom reports emailed or pushed out to an FTP site. Or, the vendor may provide an API or other tools that allow the organization to extract data, in real time, to create reports. The bottom line is that it’s good LMS selection practice to consider the data you need to have displayed in the reports used to manage your learning initiative. If the LMS can’t produce the exact report you need, speak to the vendor about potential options. You can reach out to us any time and we’d be happy to show you more about our reporting capabilities and how it would work for your specific needs.